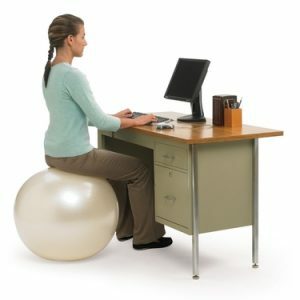 The Gymnic Classic Plus Exercise Balls is the number one exercise ball in the world. From the manufacturer of the original Gymnic Therapy Ball, the Plus line of balls is made of a unique material that resists tearing. If punctured, Gymnic® Plus Fitness Balls is perfectly round and offers dynamic elasticity. It’s never rigid, always flexible ad is ribbed for maximum grip. 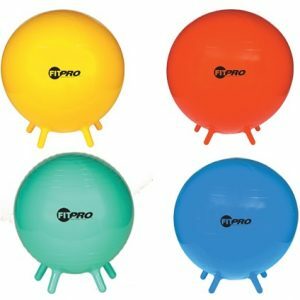 All ability levels can use this burst resistant ball to improve balance, coordination, flexibility and strength. 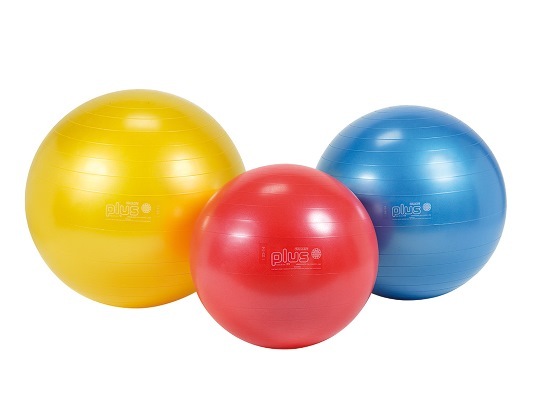 The Gymnic® Plus Fitness Ball is color-coded by size. Colors include: Yellow, Red and Blue. Weight tested to 600 lbs. Made in Italy. Using the Gymnic Classic Plus improves flexibility, balance and coordination. Can be used for sitting. 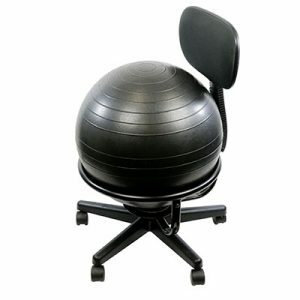 Good ball for sitting at your desk at work or home. Excellent for people of all ages and is truly a great therapy and fitness ball. Do not use weights while exercising on the ball. 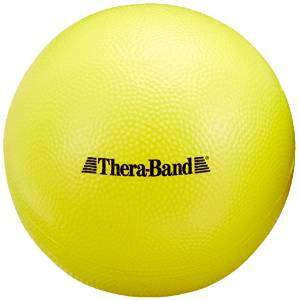 Excellent for people of all ages and is truly a great therapy and fitness ball. D. With its heavy duty structure and form this ball makes an excellent play ball for ages 3 and up. Do not use weights while exercising on the ball. Available in 4 sizes ranging from 18” to 30” in diameter.